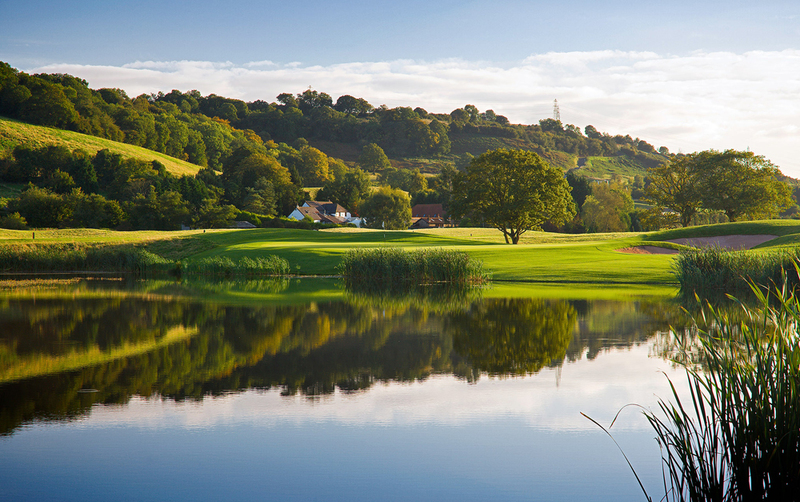 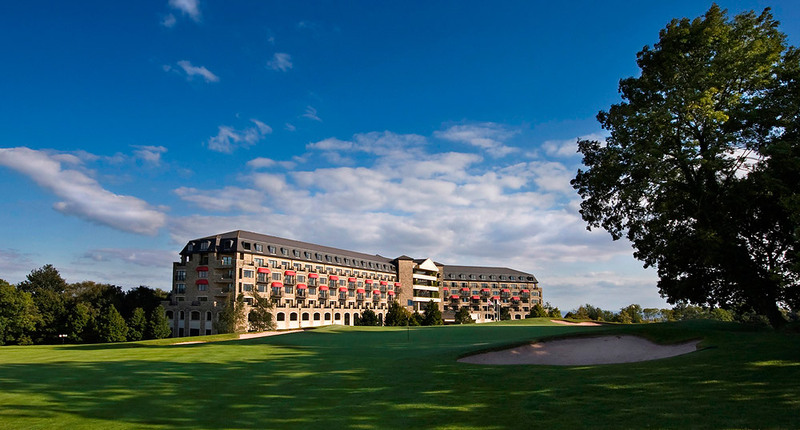 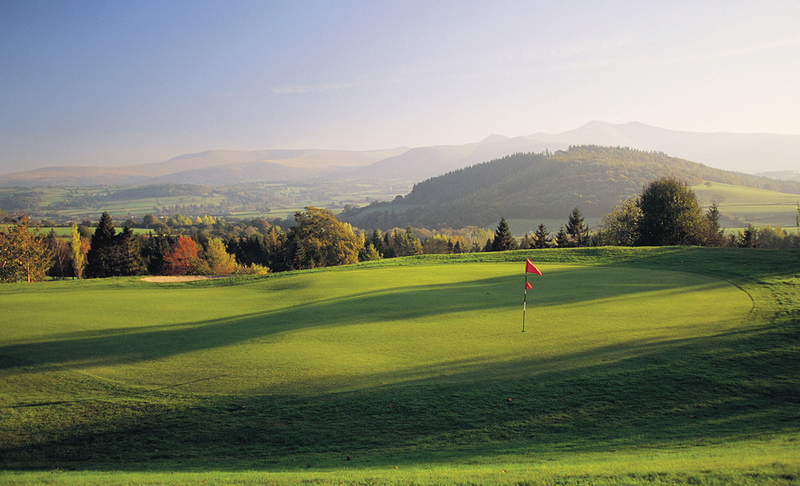 Over the years the Clubs 18 holes, which are steeped in over 100 years of golfing history, have hosted many championships including more recently the British Ladies Home Internationals and the regular home of the Welsh Seniors Championship. 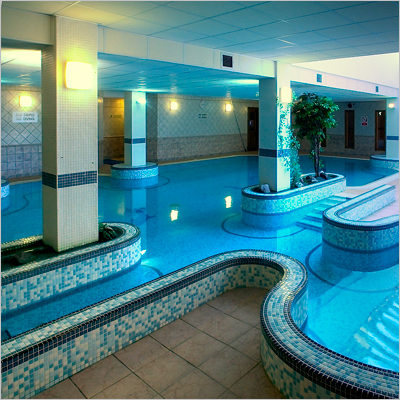 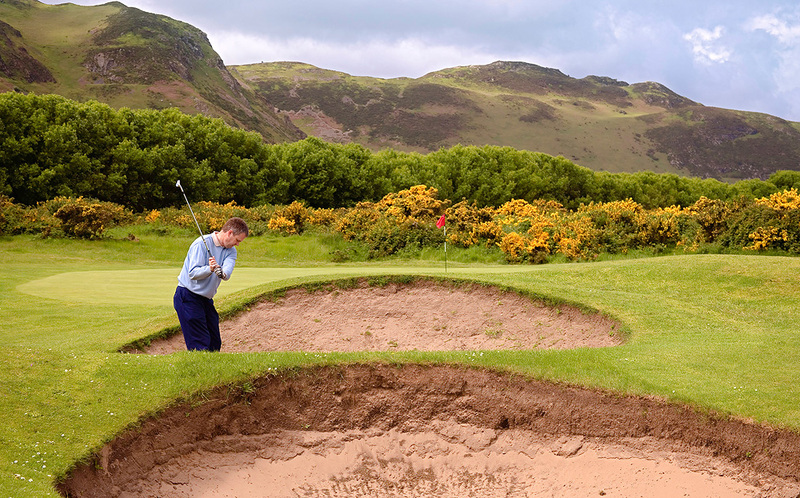 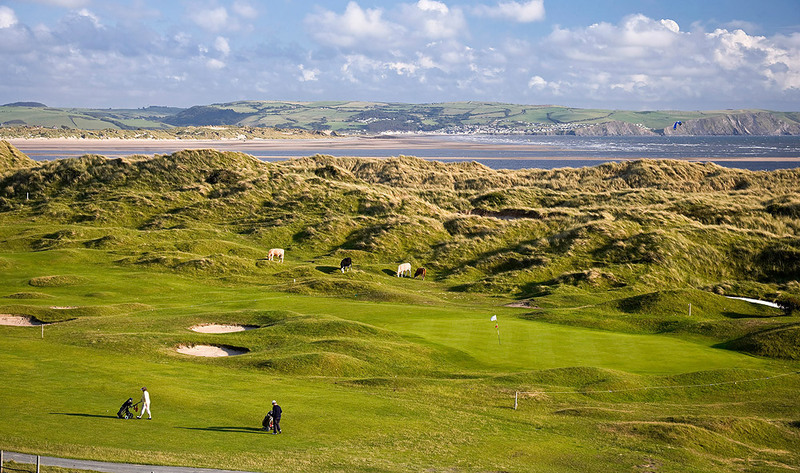 In Aberdovey you will find a warm welcome – and not just from the Clubs Members and staff. 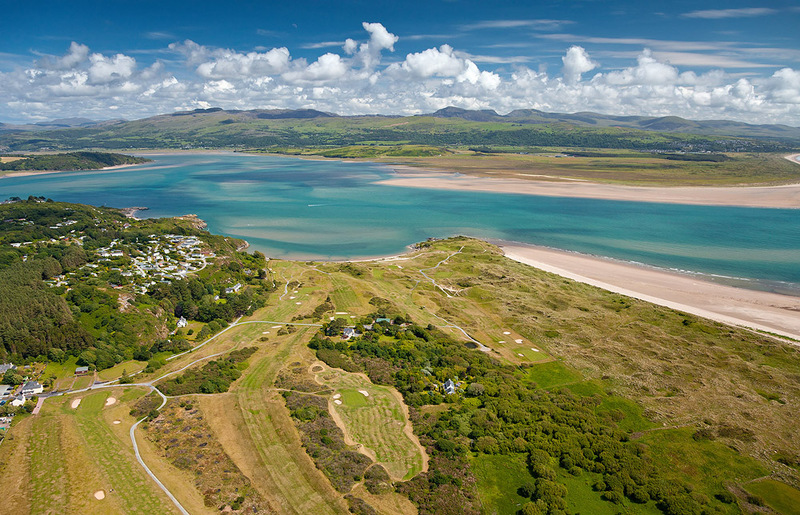 The lie of the land, the hills and the sea make Aberdovey maintainably both warmer and drier than places as near as 10 miles away. 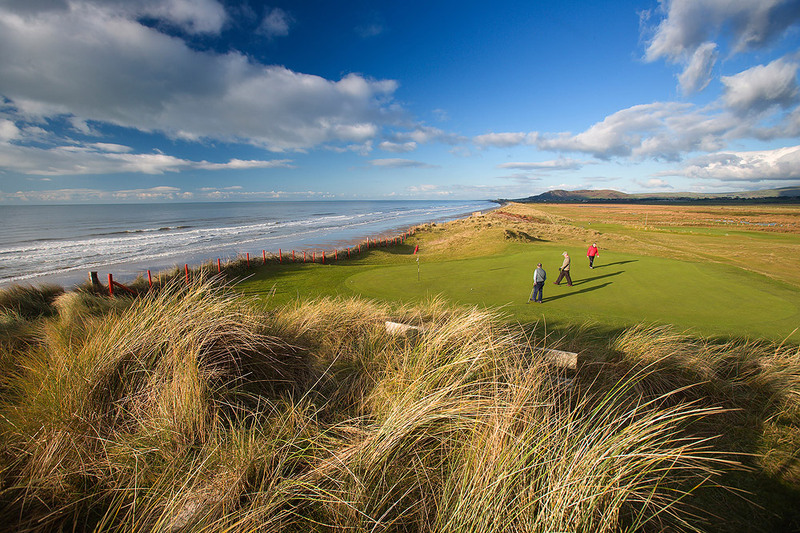 Because of this, and being built on free-draining sand, the course only very rarely suffers from course closures, temporary tees or greens. 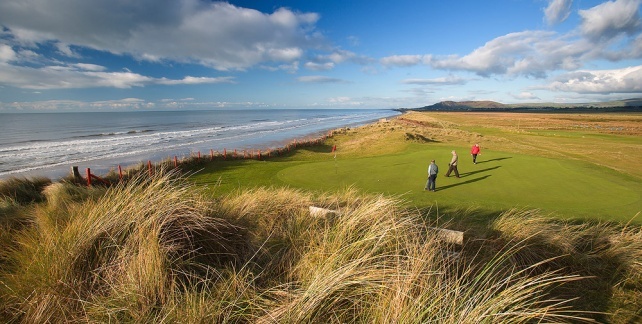 The greens in winter can be as good as many courses in late spring – it is a great place to play golf all the year round! 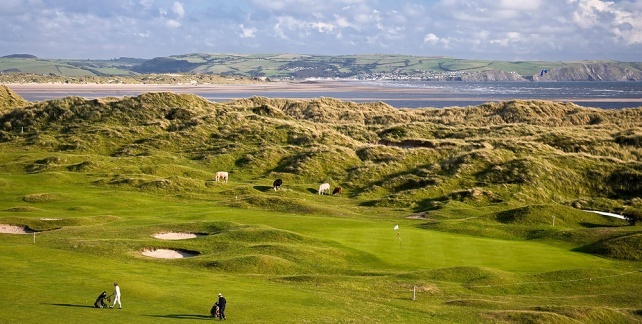 A new addition to our Tours this excellent 4 night 5 round package offers golf in the Heart of Wales plus two North Wales championship Links courses. 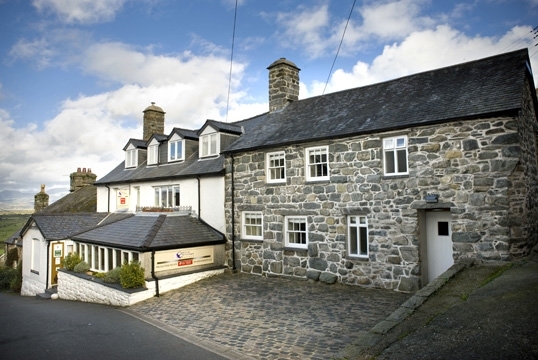 Staying in the Metropole Hotel, Llandrindod Wells and the Penhelig Arms, Aberdovey where you can enjoy a warm welcome with superb food and service. 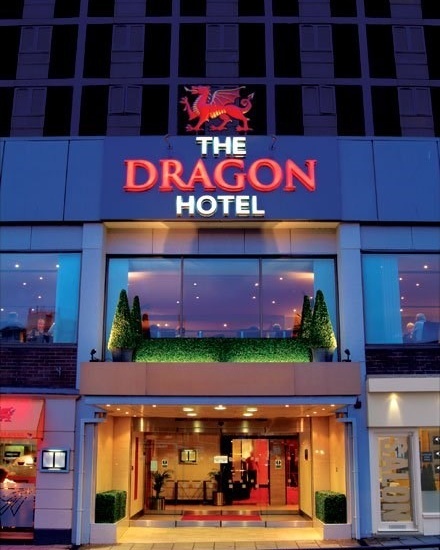 Based on two people sharing a twin room. 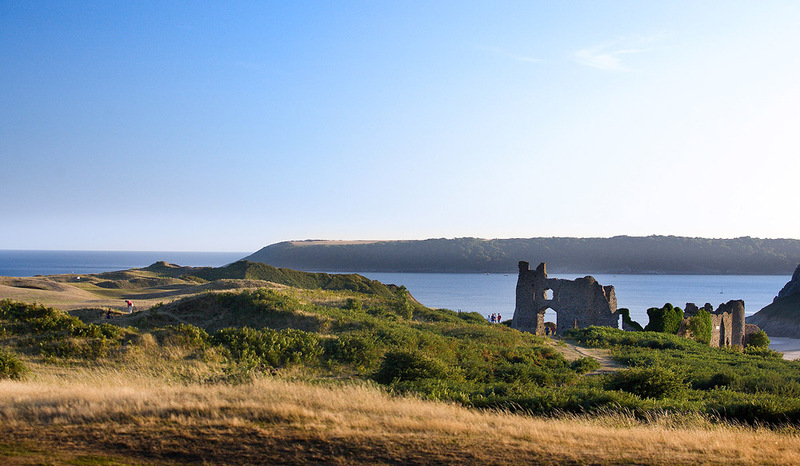 Subject to availability, weekend supplements may apply. 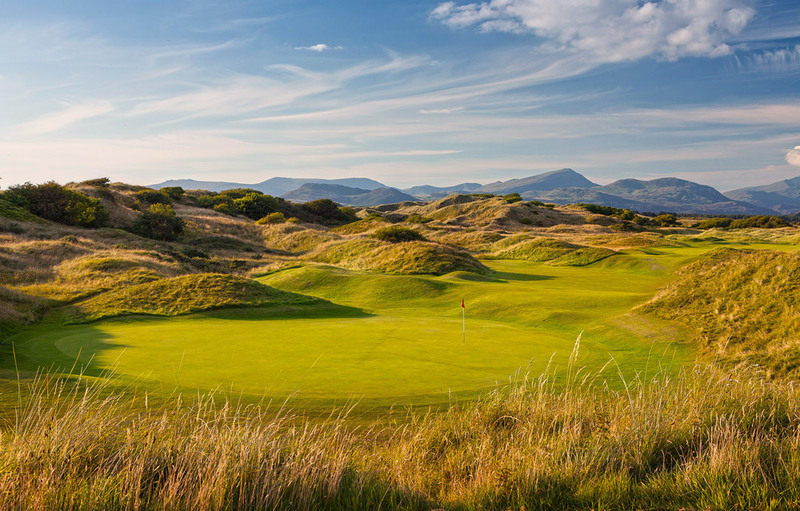 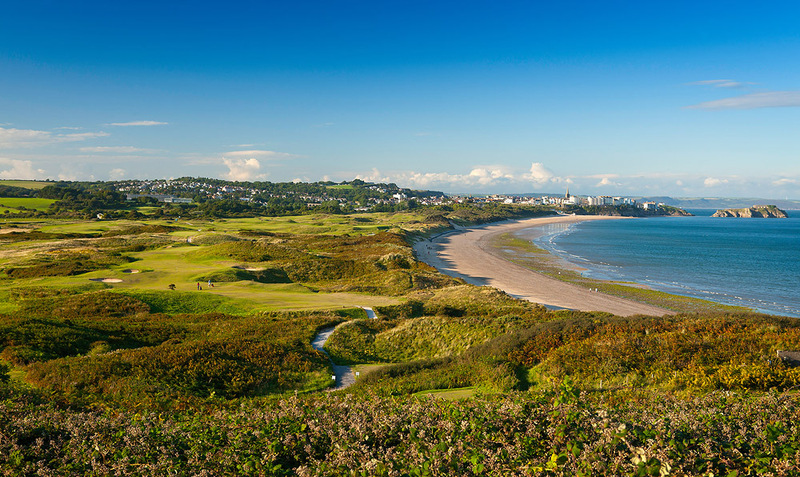 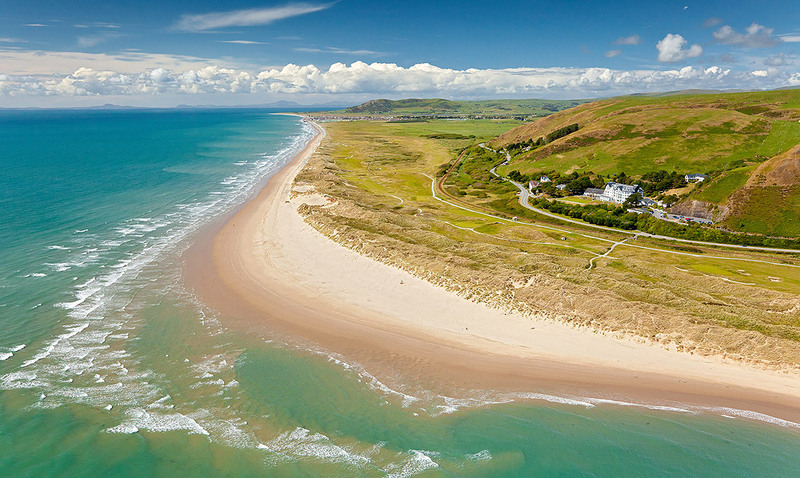 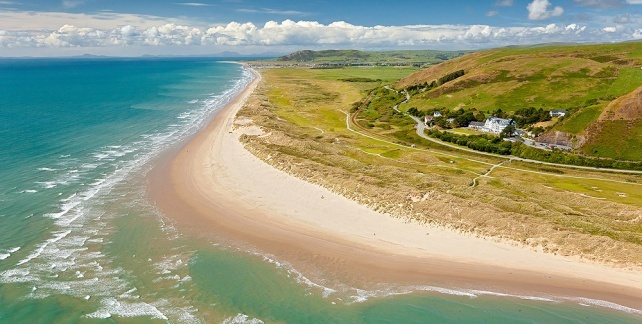 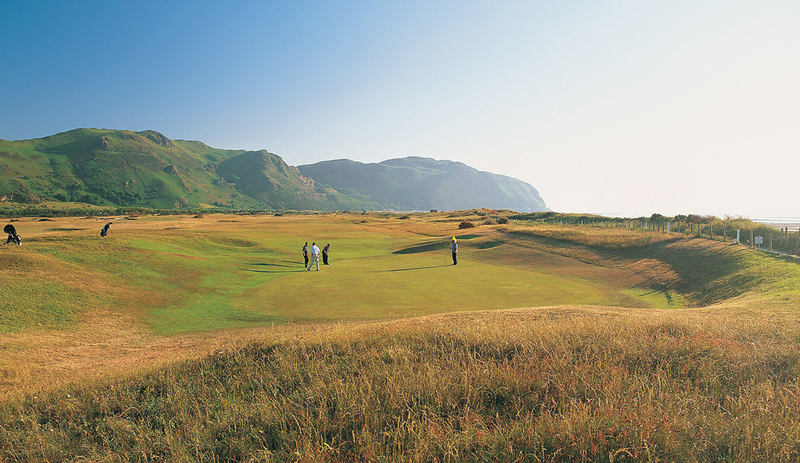 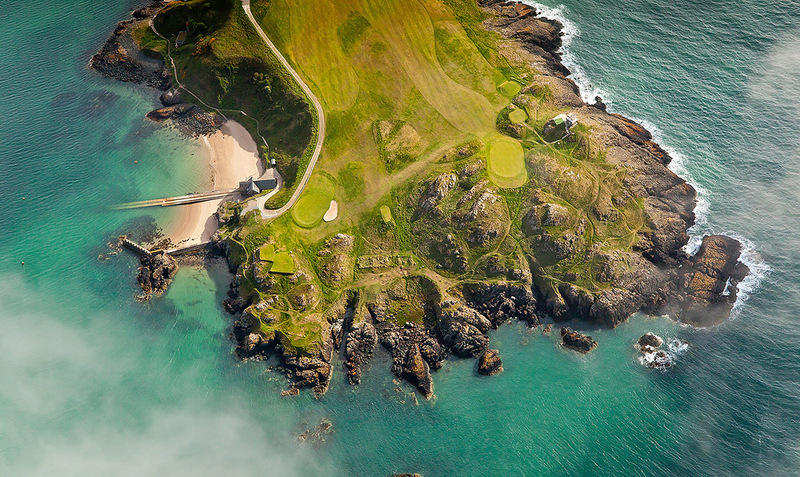 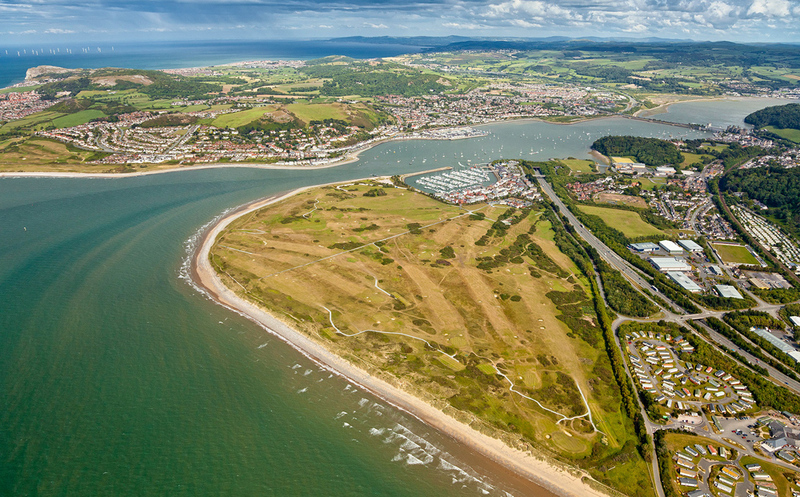 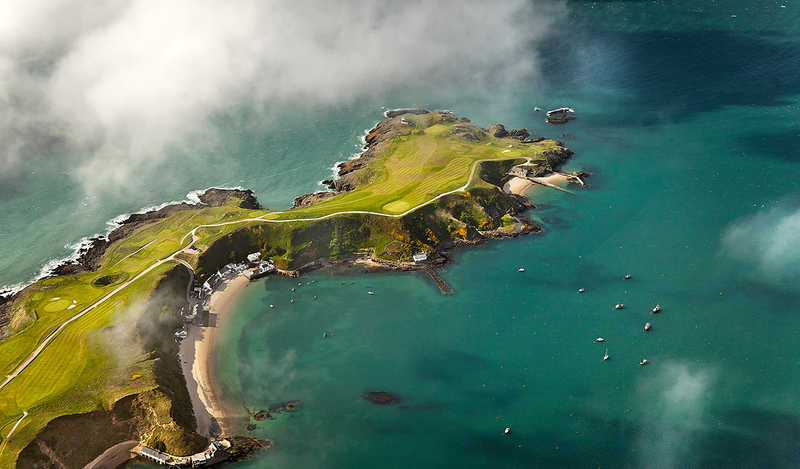 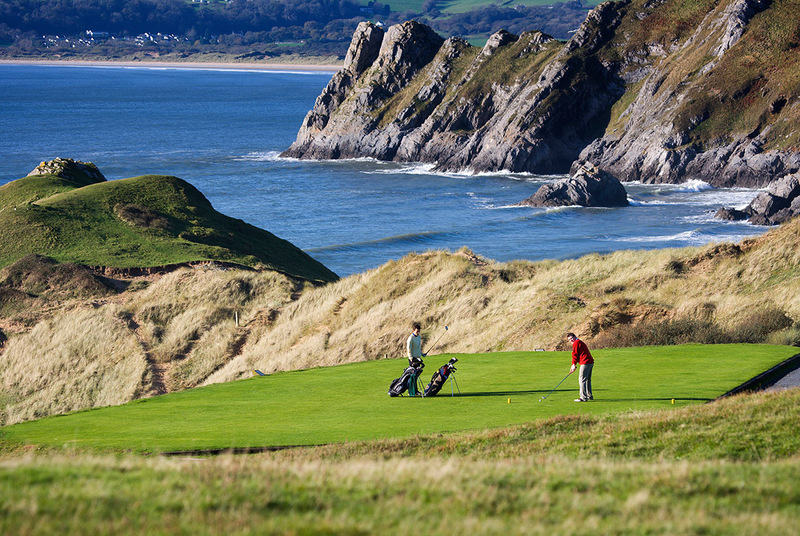 Choose this Best of Wales Tour and you will experience breathtaking scenery from the rugged landscape of the North Wales, to Tenby and the small fishing villages on the South West coast combined with the modern cosmopolitan atmosphere of the city of Swansea in the South while you enjoy golf on spectacular links courses. 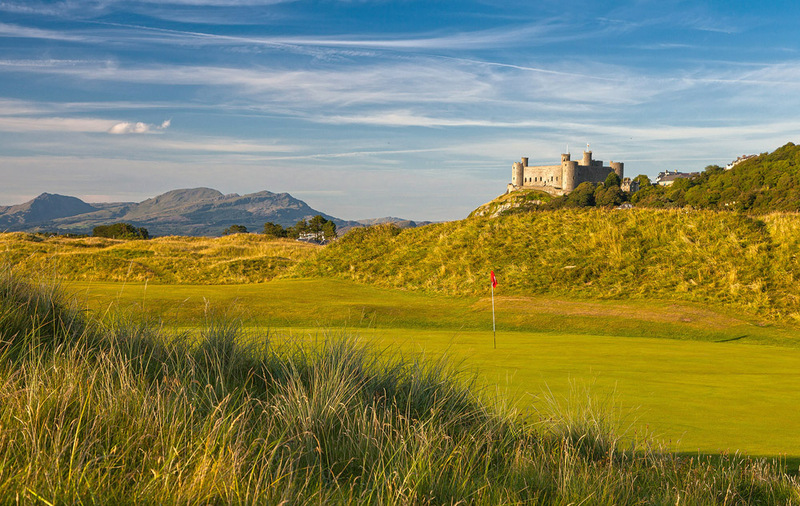 Following your golf head West along the North Wales coast to your accommodation at the Celtic Royal Hotel in Caernarvon. 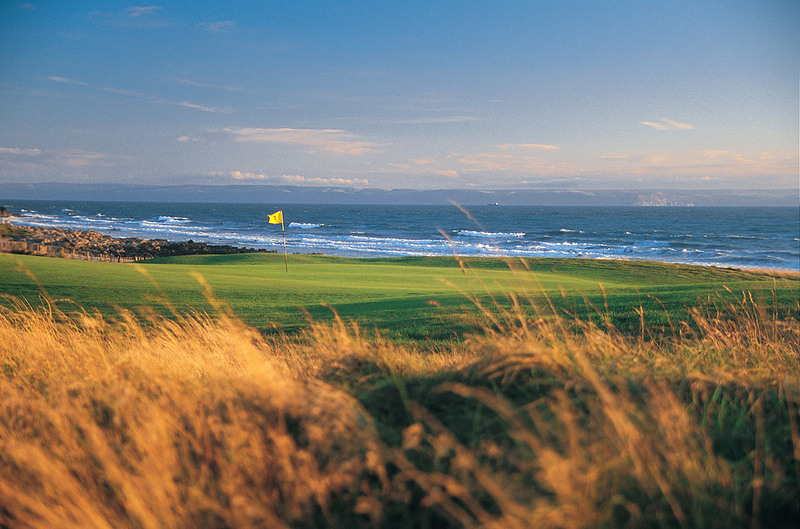 Enjoy our final days golf at Wales’ number one course Royal Porthcawl. 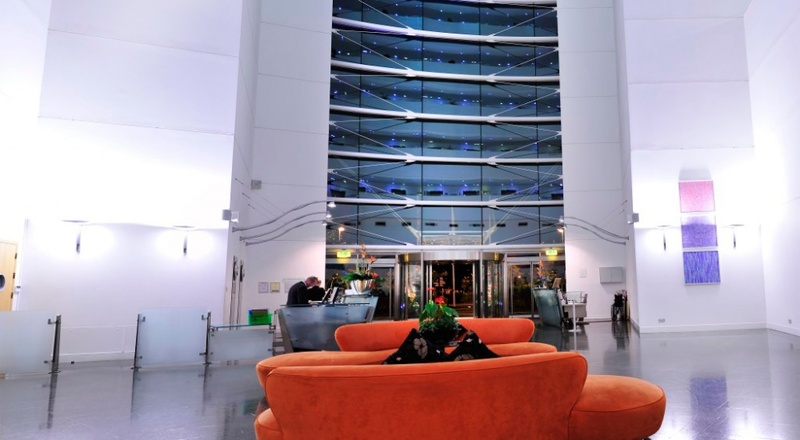 Available dates April to October. 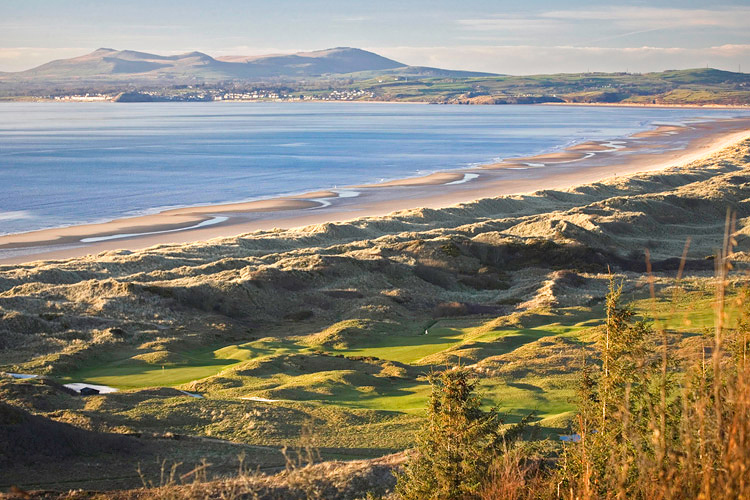 Prices held for 2017.